Choosing a home listing agent is the most important decision in the home sales process. You only have one chance to make a first impression. If you’re looking for a local realtor, a simple search engine result can provide you with a plethora of names. Don’t just choose anybody who pops up! Make sure you partner with someone who is trustworthy, has extensive experience and a clean record, and who has prestige among the real estate community! Michelle Chase checks off all of these boxes! 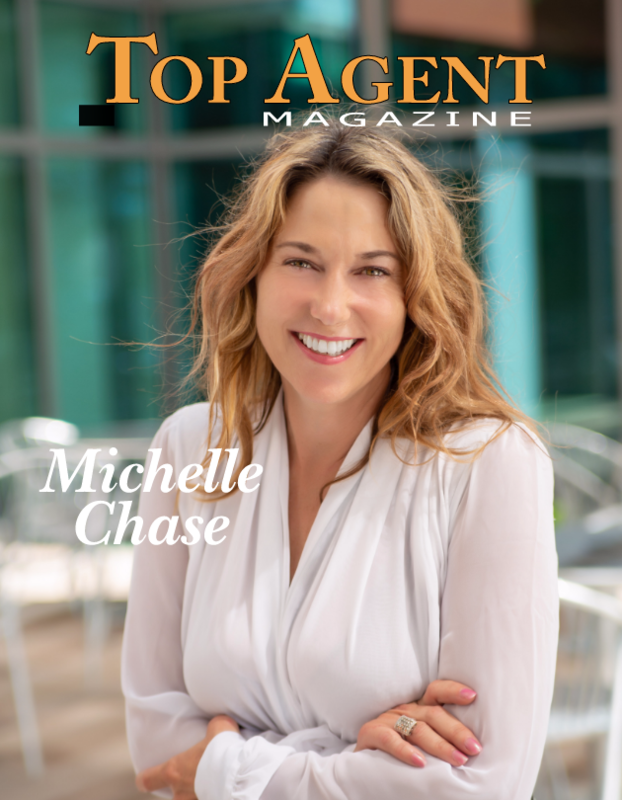 Not only is she experienced in the retail/home decor industry, she has been named America’s Top 100 Real Estate Agents for 2018! Michelle Chase and her team will be able to provide you with experienced and passionate service, along with superior marketing for sellers! The choice is clear when you’re looking to buy or sell in the Apopka, fl area! There are many reasons why buying real estate can be beneficial to most individuals. For starters, buying a home can be considered a “safe” investment. Whether or not you are purchasing for investment or living purposes, you will be happy that you put your money towards something that is financially sound. There is far less “risk” with purchasing a home than say stocks or shares. Purchasing an asset for your future is a smart step forward! Aside from the financial benefits, Apopka is a thriving community just outside the main Orlando vicinity. Our community is fast growing and expanding with businesses, schools, restaurants, hospitals and recreations. Furthermore, if you thrive outdoors, you won’t have to travel far to visit our famous springs, state parks, trails, and lakes. Take your whole family out for a day of fun or find yourself lost in the bliss of the great outdoors! Apopka Has A Lot To Offer. Speak To You Local Real Estate Agent To Find Out More. Home staging can be like online dating. The pictures that you present are your first point of contact. So why not put your best foot forward and spark a potential buyer’s interest? That’s where staging or redesigning comes in! Staging or redesigning your home can be the single defining factor as to how long your home stays on the market. Your home should look its absolute best before being posted to the internet for hundred’s of people to see— that’s just smart marketing! A professional homes stager can help you paint a picture for buyers so that they can see themselves living in your beautiful home. Not only can you attract customers, you could even increase the value of your home! Choosing a Realtor who can also provide these expert services will vastly increase the ease of your selling process. Some companies will outsource this work or refer you to someone who can help you with this task. But why not choose a one-stop-shop for all of your real estate needs? 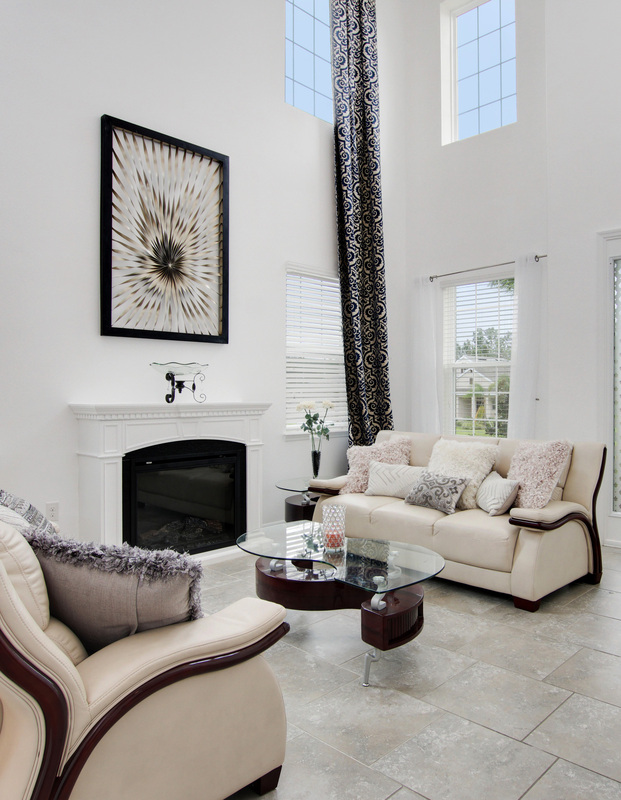 The Michelle Chase Team works in conjunction with Orlando Property Sisters Staging to stage, list, and sell your home swiftly and for a potentially higher price! The choice is clear here! Partner with an experienced, prestigious, and thorough team to sell your home!